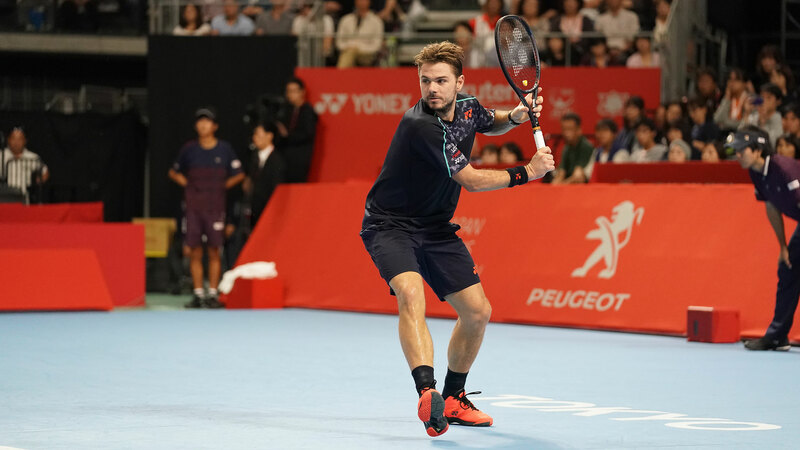 Stan Wawrinka, who has been growing in confidence in recent months, made a second-round exit at the Rakuten Japan Open Tennis Championships 2018. The 19-year-old Denis Shapovalov knocked out Wawrinka 4-6, 6-1, 6-4 on Wednesday and afterwards explained how he felt in beating one of his tennis heroes. Wawrinka defeated No. 60-ranked Taylor Fritz of the United States 6-3, 6-4 in the first round. The ATP World Tour 500 tournament was being held indoors at the Musushino Forest Sport Plaza in Tokyo this year. The Ariake Coliseum, the traditional tournament venue since 1972, is being renovated in the build-up to the 2020 Olympics.